Understanding Page lifecycle is very crucial in order to develop ASP.NET applications. Most beginners tend to get confused while dealing with “dynamic controls” and face problems like losing values, state etc on postbacks. 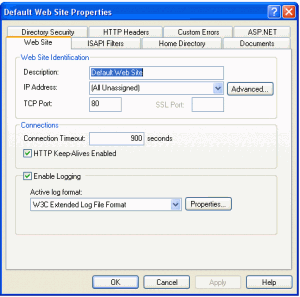 Since HTTP is stateless, the nature of web programming is inherently different from windows application development, and the Page lifecycle is one of the primary building blocks while learning ASP.NET. 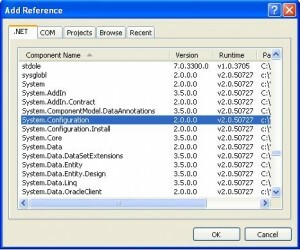 The sequence of events, especially while working with MasterPages in ASP.NET 2.0, has become slightly more complex and this article is aims to shed some light on these events by explaining the order and importance of each event. 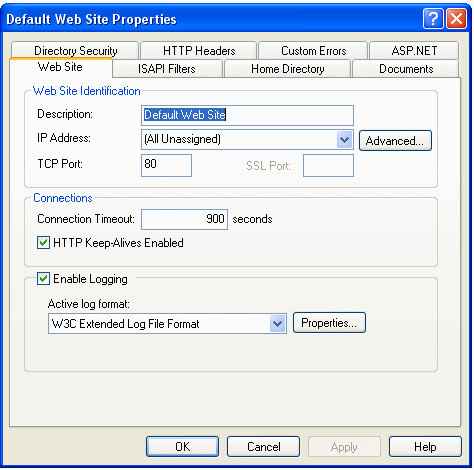 Whenever the user requests a particular “.aspx” page in an application, a lot of interesting things happen on the web server where the application is hosted. Understanding this sequence of events will help us to program and respond to events properly and also clear any confusion which generally arises due to the stateless nature of web programming. 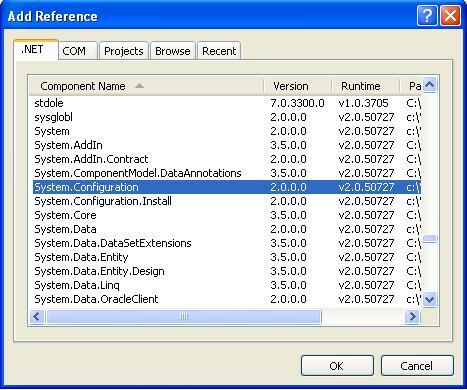 Each web form in an ASP.NET application derives directly or indirectly from a “System.Web.UI.Page” class. A web form has two components: a code behind file (Default.aspx.cs) which contains the code for the events and other methods related to a Page, and the designer ASPX file(Default.aspx), which contains HTML control declarations and events (in the Visual Studio 2005 Web Application project model, we have a designer class named WebForm.aspx.designer.cs). In ASP.NET 2.0, we do not need to define the control variables as well as there event handlers in the code behind, thanks to Partial classes. In ASP.NET 1.x, all this code was auto generated and placed in the code behind file under InitializeComponent() section. But in version 2.0, the runtime will create a partial class dynamically from the ASPX page containing all this info and merge it with the code behind partial class. This will help in making the actual code behind class a lot cleaner and more manageable. Also, this would eliminate the name change related issues which were common in VS 2003 (if we change any control’s ID, it had to be changed everywhere and VS used to modify the code many times). All control related events are defined in the ASPX markup code. So having a single place for controls names and event handlers is cleaner and flexible, whereas the previous VS 2003 model was more “brittle”. It is very important to know that for each request, the Page class is instantiated everytime from “scratch”. Which means that any values or whatever state it had previously will get lost unless we use one of the various state maintainance mechanisms provided by ASP.NET like Application, Session, Cache variables or Cookies. Side Note: View state in ASP.NET 2.0 has changed and now comprises of two parts: Control State and View state. Refer this article for details. In this Page level event, all controls created during design time are initialized with their default values. For e.g., if you have a TextBox control with Text property = “ShivaSoft”, it would be set by now. We can create dynamic controls here. This event occurs only for the Page class and “UserControls / MasterPages do not have this method to override“. Note that PreInit() is the only event where we can set themes programmatically. What is managed and unmanaged code in .Net technology. Visual Studio have made the life of developer very easy by providing the powerful interfaced IDE which helps to create the applications faster than any other technology. We all remember the coding in Turbo C compiler in which the output produced is “machine level language“. Before Visual studio 2003, the output produced by the compilers were machine level language which can be pronounced as “UnManaged code“. Machine level language compiles and run on same machine or machine having same chip or configuration but it is not sure that it will run on another machine. After Visual studio 2003, the output produced by the compilers of C# and VB were not “machine level language”, instead it was “Intermediate Language” with some metadata info which is executed by the “Common Language Runtime (CLR)“. so we can say that output produced by the compilers of C# and VB after Visual studio 2003 is “Managed Code“. In Previous articles, i have written article about DataGrid. 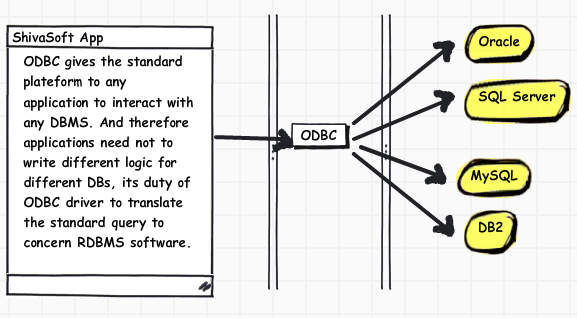 DataGrid, GridView and DataList controls are derived from the WebControl class, while the Repeater control is derived from the Control class. The WebControl class contains a number of properties, such as BackColor, ForeColor, CssClass, BorderStyle and so on. In ASP .NET basically there are four kinds of the Data Presentation Controls. List of different abilities of Repeater Control, Datalist Control and GridView Control features. 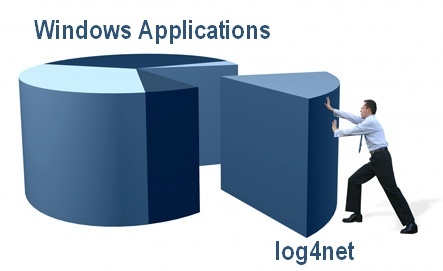 Logging is the part of development which is normally not included in Product / Software release but at the same time it is necessary to create the logging mechanism in your software module. 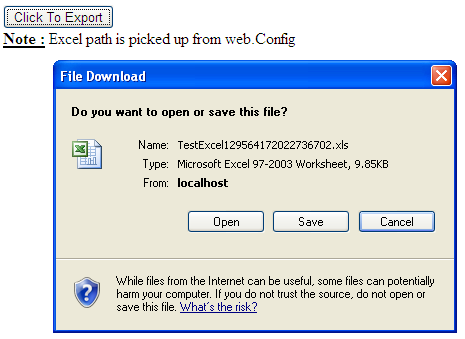 Open IIS (Type inetmgr in run window ) , then right click on the websites and go to the Properties window.